Access control at is most basic is an electronic system that is a modern alternative to traditional lock and key entry. Your access control method dictates how people gain entry and exit your home. Ten years ago only commercial premises used access control systems. However as prices have come down many modern homes are taking extra steps to improve home security and entry/exit convenience by installing different forms of access control. Need to provide a contractor access to your home for a kitchen renovation? No problem, issue them with a temporary password which can even be set to work within certain hours No more worrying about multiple keys to your front door in the hands of dozens of different contractors. Detailed entry and exit records, want to know what time your teenager got home on Saturday night? Operates using numerical passwords to gain entry, all members of the household can set their own passwords to allow for easy identification. Temporary passwords can also be issued to visitors/trades people who need to have access for a short periods of time. 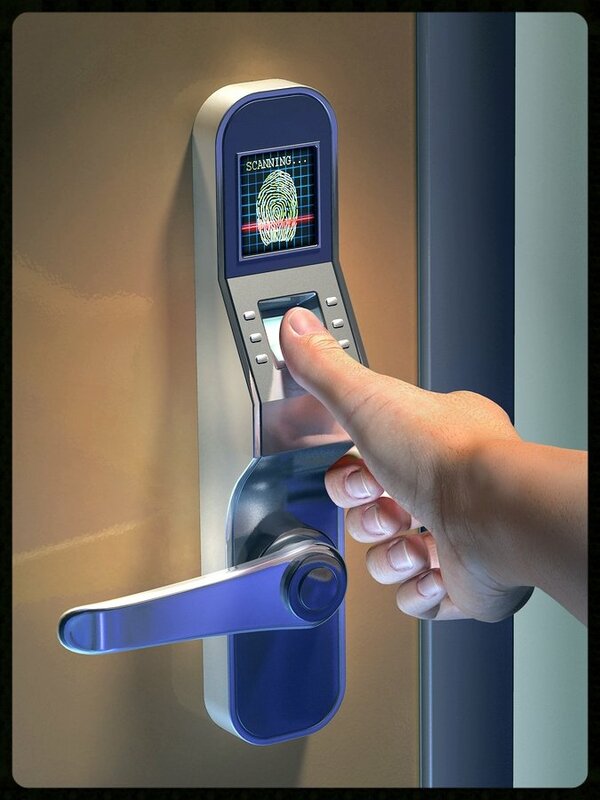 Biometric access control is defined as an access control system which uses a particularly part of the human body to be identified by a scanner. Common forms of biometric access control include fingerprint, iris/retina, voice, facial. However at this time only fingerprint biometric access control is commonly used and installed in New Zealand homes. In recent years fingerprint access control costs have come down in price, partially entry level systems which are best suited for residential use. $1000 can get your standard door lock replaced with a professionally installed finger print only reader and electronic dead bolt system. Home access control systems provide improved security, convenience and entry/exit records. Currently both keypad and fingerprint access control systems offer the best value and reliability for New Zealand homes.